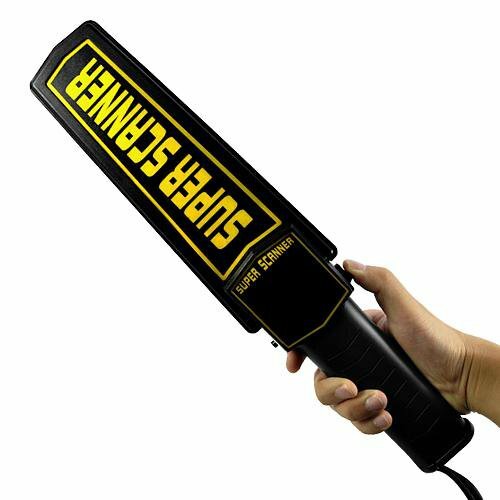 Super scanner handheld metal detector security alarm has 22 KHz frequency, maximum 270 mW scanner power, scanner standby current <5MA, operating voltage DC 7 ~ 12V, size 41 x 8.5 x 4.5 cm. Hi how are you ? how much you sell it ?